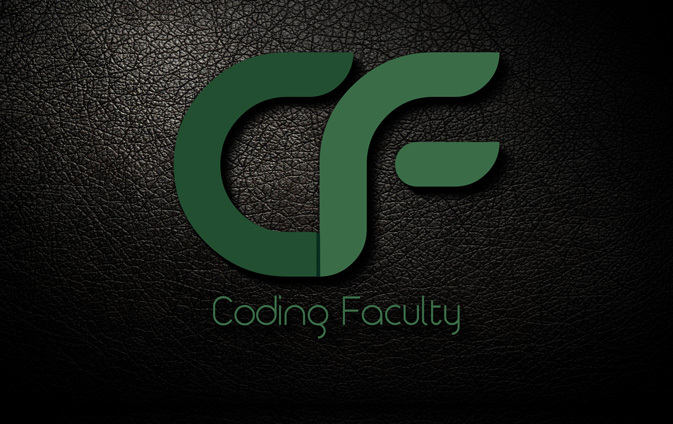 This is a short course on Manipulating files using PHP. PHP provides a convenient way of working with files via its rich collection of built in functions. Operating systems such as Windows and MAC OS are not case sensitive while Linux or Unix operating systems are case sensitive. Adopting a naming conversion such as lower case letters only for file naming is a good practice that ensures maximum cross platform compatibility. In this small course we will take a look at some of the most commonly used PHP file functions.